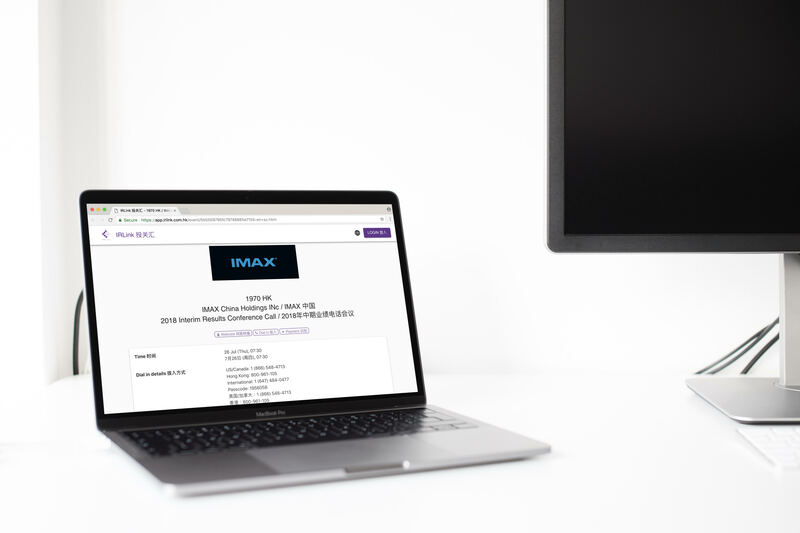 A major technological breakthrough in the IR industry, IRLink is an all-in-one technology ecosystem that provides tailored technology solutions to meet the needs of Investor Relations in the new age. 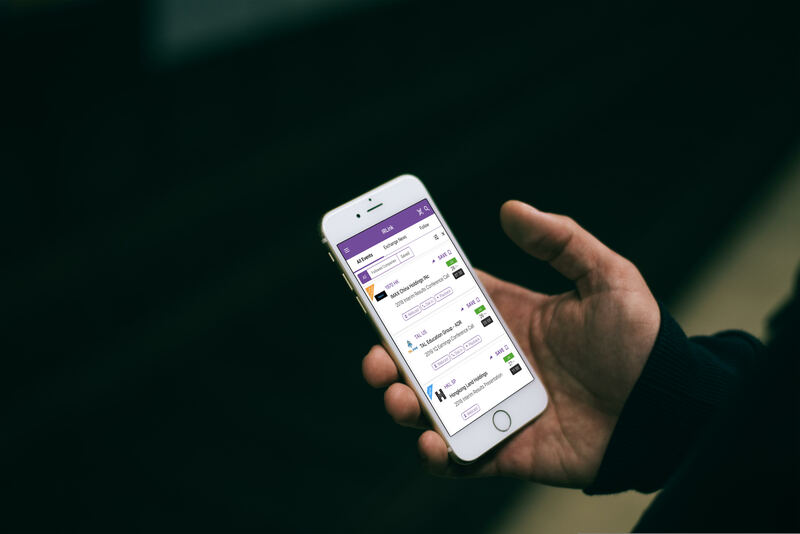 Our ambition is to use technology to link up all capital market participants and empower investor relations and capital market happenings in a transparent, centralized and efficient manner. We know IR better than any other tech vendors do. 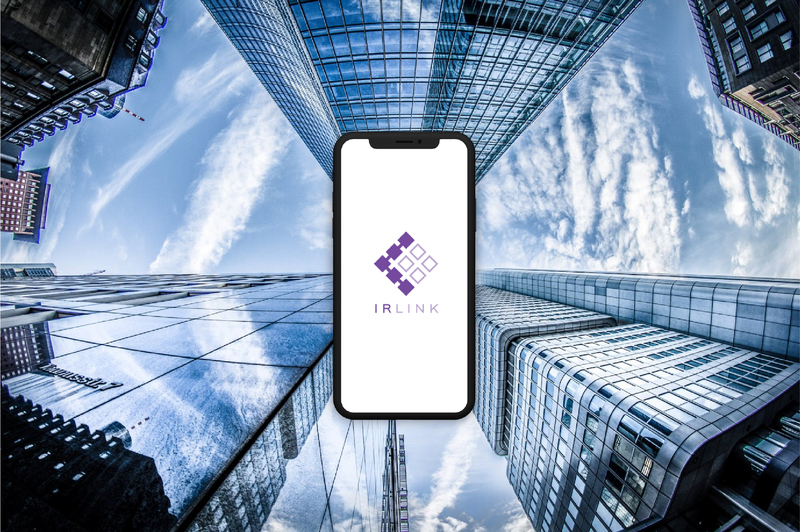 IRLink was founded by a group of investment banking professionals, technology experts and seasoned PR/IR managers that combines deep understanding of IR industry, decades of capital market experiences and innovative technology. IRLink technology solutions truly understands and resolves the pain points of the IR industry.